Believe it or not, summer is here. The kids are out of school and the long lazy days are beginning. And Memorial Day is next weekend! Why not spend your Memorial Day on the Emerald Coast? If you’re planning on staying on the Emerald Coast over Memorial day, or you’re a local looking for fun activities for you and your family, check out some of these events happening around the area. Celebrate with HarborWalk Village with their kickoff celebration with events that will start summer with a bang’! It’s time for flip flops, sun tans and SUMMER! Kick-off summer with live music all weekend long and FIREWORKS over the Destin Harbor! If you’re closer to 30A and the Beaches of South Walton, there are plenty of things to choose from. Whether it’s spending an evening on the Western Green in Rosemary Beach or checking out the the Seaside Ampitheater, the area has you covered. There’s also a fun family events at the Water Color Inn and Resort. Memorial Day Weekend is meant to be a celebration of summer. Join us as we kick off the summer season and dream about summer 2018. 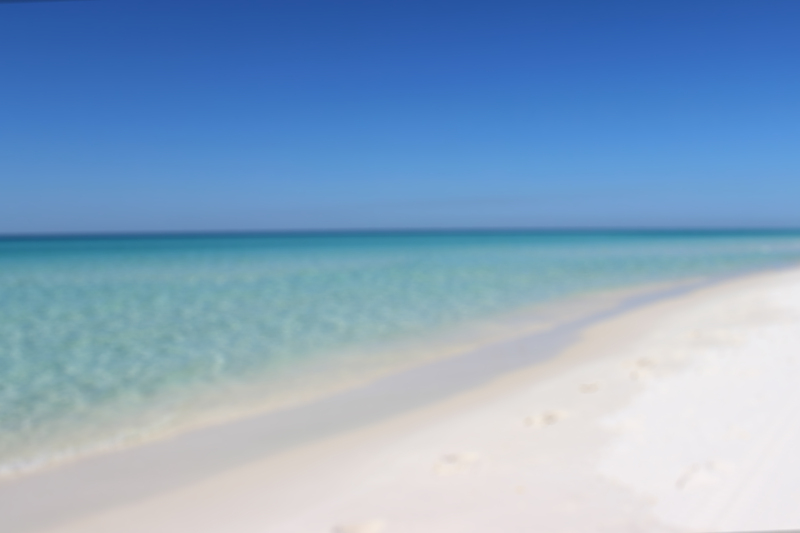 If you’re still looking for the perfect vacation rental, Destin Beach Realty has you covered.